Jaime | 9:00 AM | 2017 books | blog tour | Elise Kova | Giveaway | High Fantasy | Keymaster Press | steampunk | The Alchemists Of Loom Please comment! Hey everyone! 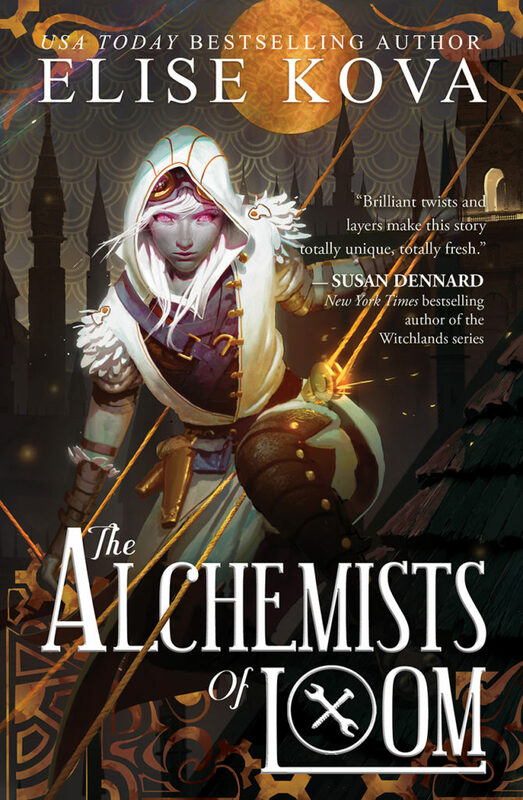 We are super excited to announce the schedule for the THE ALCHEMISTS OF LOOM Blog Tour which begins on Monday, January 2nd! There is also a tour-wide giveaway for a signed copy of the book and 3 swag packs, International. So be sure to stop by any or all of the stops for a chance to win. 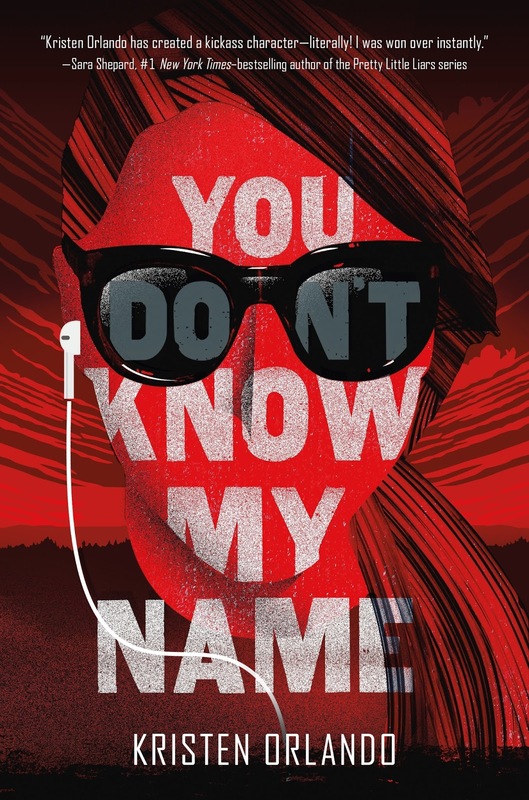 Jaime | 9:00 AM | 2017 books | blog tour | Contemporary | Giveaway | Kristen Orlando | Macmillan | Spies | Swoon Reads | You Don't Know My Name Please comment! Jaime | 11:42 AM | blog tour | Breeana Shields | Giveaway | Historical Fantasy | Poison's Kiss | Random House Books for Young Readers Please comment! Hey everyone! We are super excited to announce the schedule for the POISON'S KISS Blog Tour which begins on Monday, January 2nd! 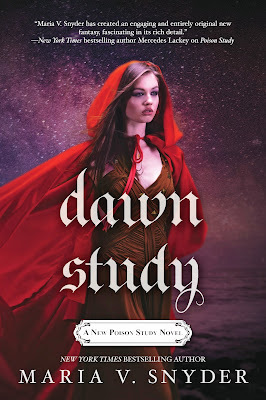 Jaime | 11:58 AM | blog tour | Dawn Study | Giveaway | High Fantasy | Maria V. Snyder | Mira Ink | Poison Study | Romance | Study Series Please comment! Hey everyone! We are super stoked to announce a tour we're hosting for DAWN STUDY by Maria V. Snyder which is releasing on January 31st, 2017! The tour will run for two weeks - from January 23rd-27th & 30th-February 3rd- will have one stop per day and will consist of a mix of guest posts, interviews and reviews. Review copies will be provided by Mira Ink in eGalley format. 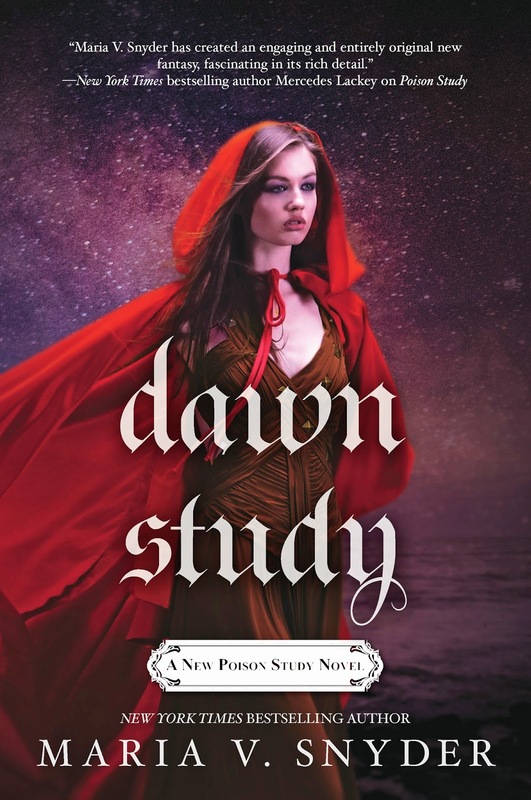 We are super excited for DAWN STUDY's release this January (Jaime has already read it and loved it!)! It sounds amazing! Jaime | 11:57 AM | 2017 books | After The Fall | blog tour | Contemporary | Farrar Straus and Giroux (BYR) | Giveaway | Kate Hart | Macmillan Please comment! Hey everyone! 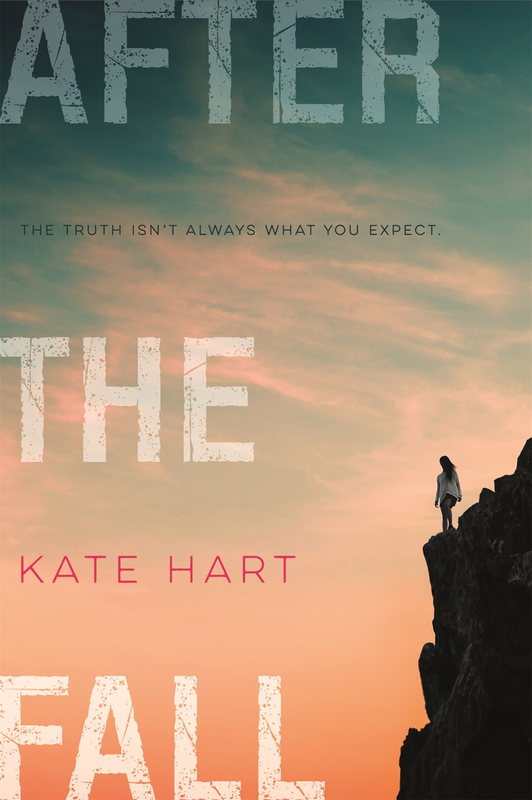 We are super excited to announce a tour we're hosting for AFTER THE FALL by Kate Hart which is releasing on January 24th! The tour will run for two weeks - from January 16th-20th & 23rd-27th- will have one stop per day and will consist of a mix of reviews, excerpts, guest posts, and interviews. We are totally stoked for the release of AFTER THE FALL this January! We can't wait for everyone to read it! 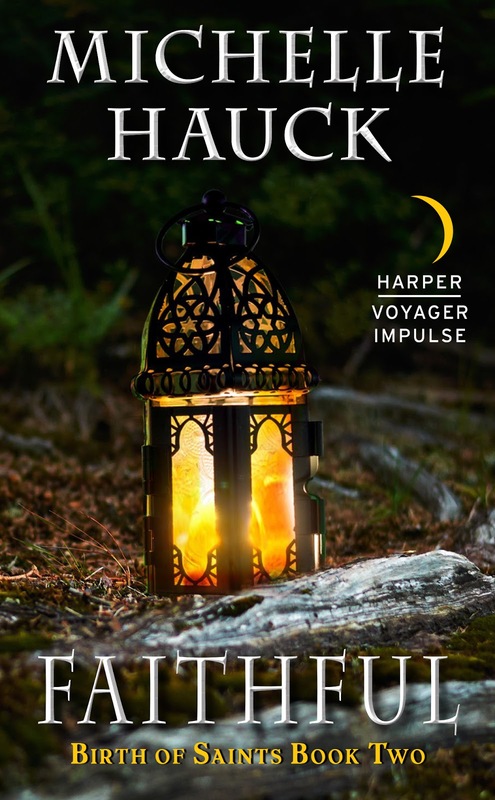 Jaime | 10:45 AM | 2017 books | blog tour | Flicker And Mist | High Fantasy | HMH Books for Young Readers | Magic | Mary G. Thompson | Romance Please comment! Hey everyone! We are super excited to announce the schedule for the FLICKER AND MIST Blog Tour which begins on Monday, December 26th! The tour runs from December 26th-30th & January 2nd-6th, will have one stop per day, and will consist of reviews, interviews, & guest posts! Jaime | 12:23 PM | 2017 books | blog tour | Dragons | Elle Katharine White | Giveaway | Heartstone | Historical Fantasy | Pride and Prejudice | Retellings Please comment! Hey everyone! We are super excited to announce a tour we're hosting for HEARTSTONE by Elle Katharine White which is releasing on January 17th! The tour will run for two weeks - from January 9th-13th & 16th-20th- will have one stop per day and will consist of a mix of reviews, excerpts, guest posts, and interviews. We are totally stoked for the release of HEARTSTONE this January (Jaime read and loved)! We can't wait for everyone to read it! 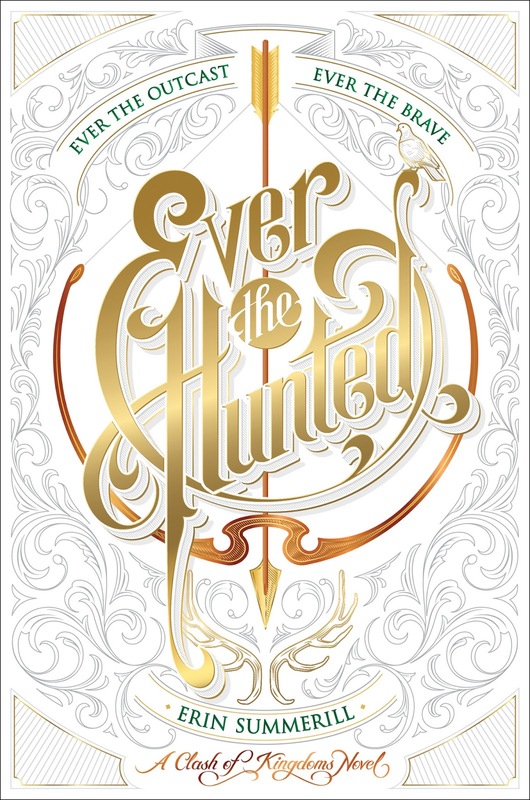 Jaime | 12:34 PM | 2016 Books | blog tour | Erin Summerill | Ever The Hunted | Giveaway | High Fantasy | HMH Books for Young Readers | Romance Please comment! Hey everyone! 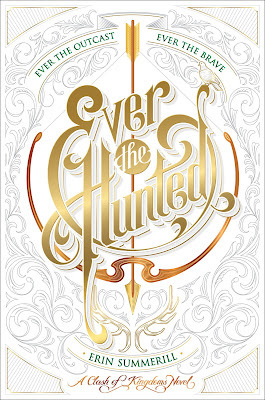 We are super excited to announce the schedule for the EVER THE HUNTED Blog Tour which begins on Monday, December 19th! The tour runs from December 19th-23rd & 26th-30th, will have one stop per day, and will consist of reviews, interviews, & guest posts! Jaime | 11:45 AM | 2017 books | blog tour | Contemporary | Giveaway | Kristen Orlando | Mystery | Romance | Spies | Swoon Reads | You Don't Know My Name Please comment! Hey everyone! We are super excited to announce a tour we're hosting for YOU DON'T KNOW MY NAME by Kristen Orlando which is releasing on January 10th! The tour will run for two weeks - from January 2nd-6th & 9th-13th- will have one stop per day and will consist of a mix of reviews, excerpts, guest posts, and interviews. We are totally stoked for the release of YOU DON'T KNOW MY NAME this January! We can't wait for everyone to read it! Jaime | 12:37 PM | 2017 books | blog tour | Breeana Shields | Giveaway | Historical Fantasy | Poison's Kiss | Random House Books for Young Readers Please comment! Hey everyone! We are super excited to announce a tour we're hosting for POISON'S KISS by Breeana Shields which is releasing on January 10th! 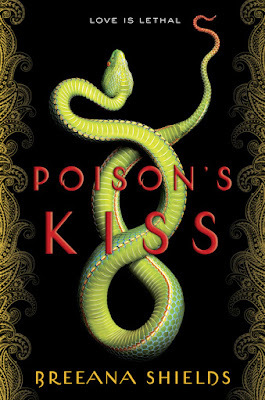 We are totally stoked for the release of POISON'S KISS this January (Jaime read already and loved)! We can't wait for everyone to read it! Jaime | 12:30 PM | 2017 books | blog tour | Dragons | Elise Kova | Giveaway | High Fantasy | Ketmaster Press | steampunk | The Alchemists Of Loom Please comment! Hey everyone! We are super excited to announce a tour we're hosting for THE ALCHEMISTS OF LOOM by Elise Kova which is releasing on January 10th! 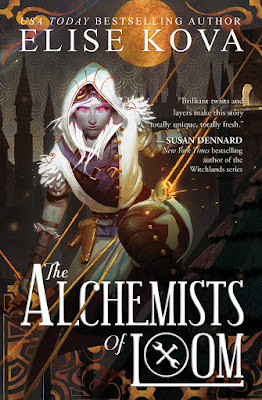 We are totally stoked for the release of THE ALCHEMISTS OF LOOM this January (Jaime read already and loved)! We can't wait for everyone to read it! 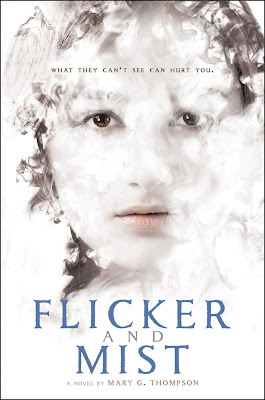 Jaime | 10:50 AM | 2017 books | blog tour | Clarion Books | Flicker And Mist | Giveaway | High Fantasy | HMH Books for Young Readers | Mary G. Thompson Please comment! Hey everyone! We are super excited to announce a tour we're hosting for FLICKER AND MIST by Mary G. Thompson which is releasing on January 3rd! The tour will run for two weeks - from December 26th-30th & January 2nd-6th- will have one stop per day and will consist of a mix of reviews, excerpts, guest posts, and interviews. We are totally stoked for the release of FLICKER AND MIST this January (Jaime read already and loved)! We can't wait for everyone to read it! 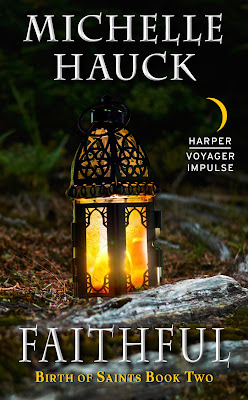 Jaime | 3:25 PM | 2016 Books | Birth of Saints | blog tour | Faithful | Giveaway | Grudging | Harper Voyager Impulse | High Fantasy | Michelle Hauck Please comment! 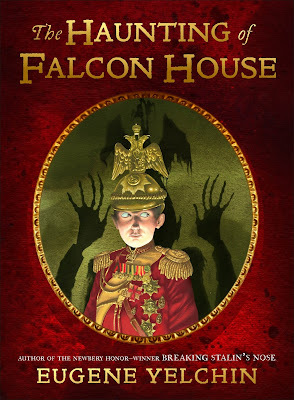 Jaime | 12:31 PM | 2016 Books | Alternate History | Blood For Blood | Giveaway | Historical | Little Brown Books for Young Readers | Release Day Blitz | Ryan Graudin | Wolf by Wolf Please comment! Hey everyone! We are super excited to announce a Release Day Blitz that we're hosting for Ryan Graudin's BLOOD FOR BLOOD, which releases on November 1, 2016. 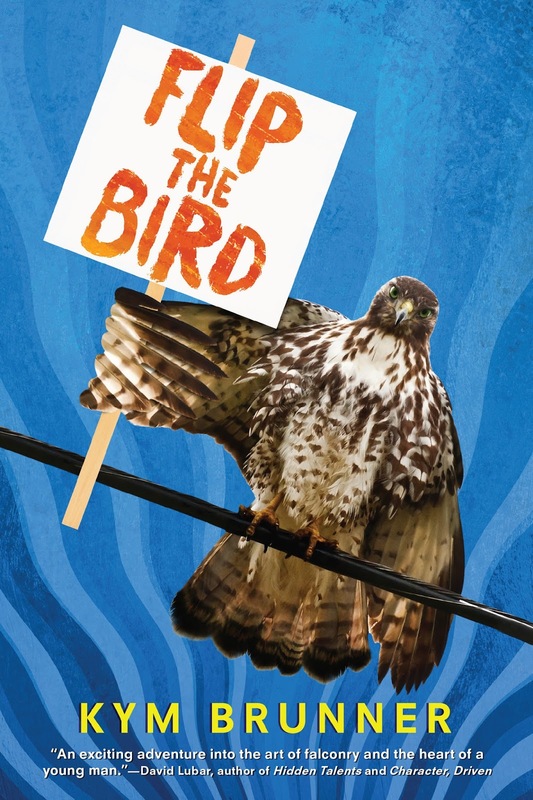 The blitz is scheduled for its release date, Tuesday, November 1stand can go up at Midnight Eastern or any time after that on release day, and we'd love to have you take part! We will send everything you need for your posts by, October 30th. But if you do sign up after the 30th we'll send you the details out on the 1st. We both are anxiously awaiting BLOOD FOR BLOOD's release on November 1st and are super excited to share the news about its release. 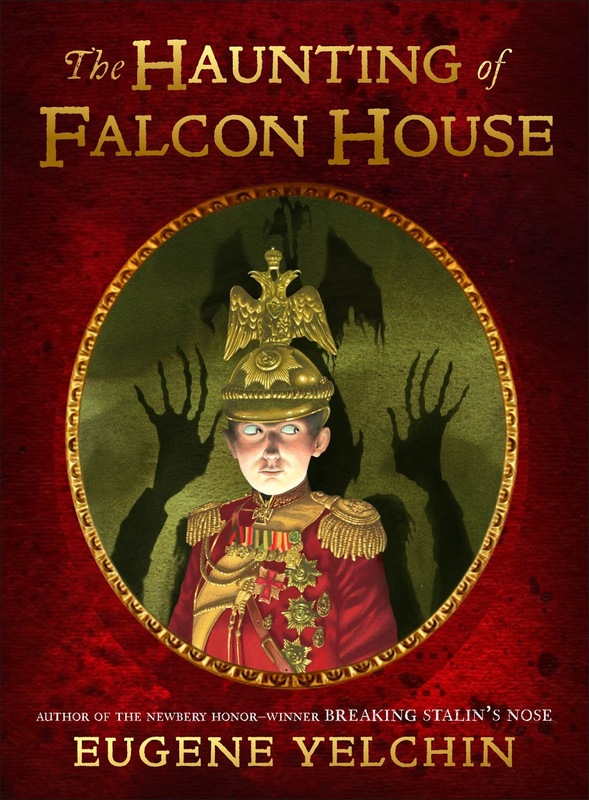 Jaime | 9:00 AM | blog tour | Eugene Yelchin | Giveaway | Henry Holt and Co. (BYR) | Horror | Macmillan | Middle Grade | The Haunting of Falcon House Please comment! 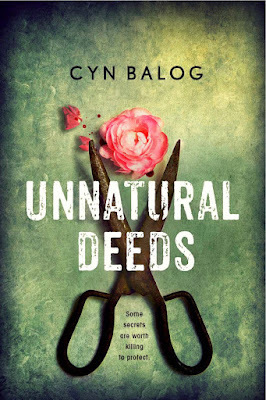 Jaime | 9:00 AM | 2016 Books | blog tour | Contemporary | Cyn Balog | Giveaway | Mystery | Sourcebooks Fire | Unnatural Deeds Please comment! Hey everyone! We are super excited to announce the schedule for the UNNATURAL DEEDS Blog Tour which begins on Monday, October 24th! The tour runs from October 24th-28th & October 31st-November 4th, will have one stop per day, and will consist of excerpts, guest posts, & spotlights. There is also a tour-wide giveaway for 1 copy of the book, US Only. So be sure to stop by any or all of the stops for a chance to win.